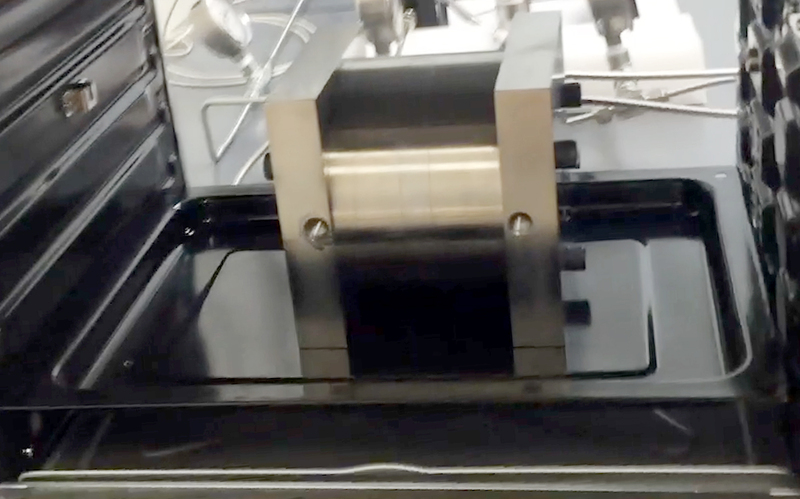 Bently Bearings CTO Drew Devitt explains the recent test core created to test Externally Pressurized Porous Gas Bearings operating on CO2 as both thrust and journal bearings in power generation applications. A cross-section of the test core is explained in this video. The bearing arrangement and the associated gas supply are also explained. In this video, the unit is shown operating in a supercritical state with an exit pressure that is over 1000 PSI and temperatures over 100°F. This equipment has been donated to the Turbo Lab at Texas A&M. Professor Adolfo Delgado will be presenting a paper at this year’s Super Critical CO2 Symposium in Pittsburgh, Pennsylvania. Bently Bearings by New Way Air Bearings will also be at the Super Critical CO2 Symposium in that is taking place Pittsburgh, Pennsylvania at the Sheraton Pittsburgh Hotel at Station Square. The Symposium will run from March 27, 2018 to March 29, 2018. More information about Bently Bearings can be found online at here. More information on the Super Critical CO2 Symposium can be found online at this link. The sCO2 externally pressurized porous bearing test core sits in an oven to help combat adiabatic cooling.